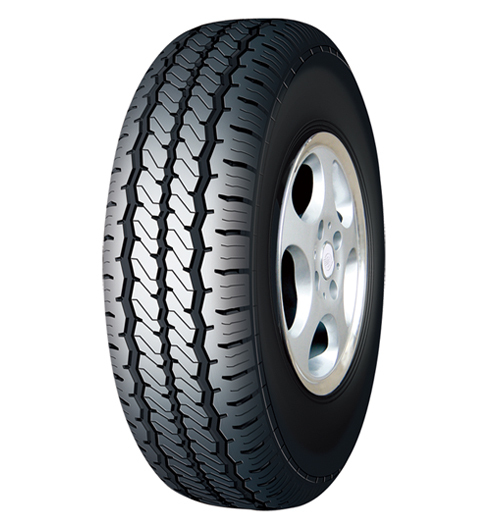 The DS805 tyre from Doublestar has an eye-catching design compared to a large number of other tyres. This groove pattern boasts incredible water drainage levels and these work in a wide range of tricky and difficult conditions to drive in, so you will have the most confidence possible in your tyres and enjoy a safer journey thanks to anti-sideslip features. Doublestar tyres are excellent quality and value, and you’ll benefit greatly from the DS805 range.